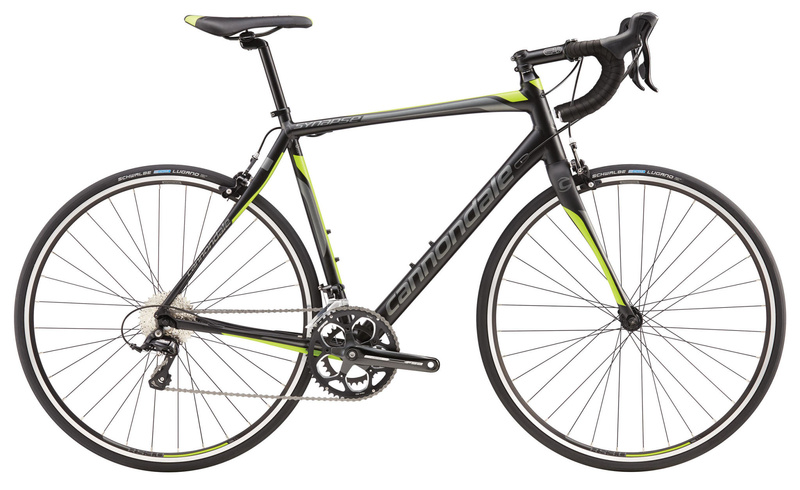 Save $102 on this last 2016 Cannondale Synapse Sora 58cm. 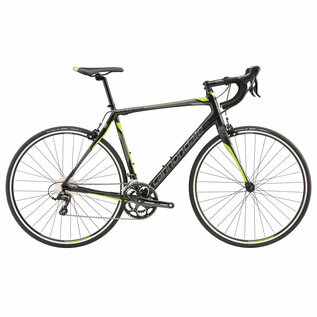 Great riding, smooth and light. Expertly assembled and fine tuned at I Cycle !